It was a packed house of 30,920 fans on Saturday for Jose Ramirez bobblehead night and the unveiling of the brand new Frank Robinson statue at Heritage Park. While it was a beautiful day for baseball, unfortunately for the Tribe, they picked up their third straight loss as they fell to the Kansas City Royals, 5-2. While the Tribe held on to a 2-1 lead for the middle third of the game, the marathon that was the top of the sixth inning would prove to be their undoing. 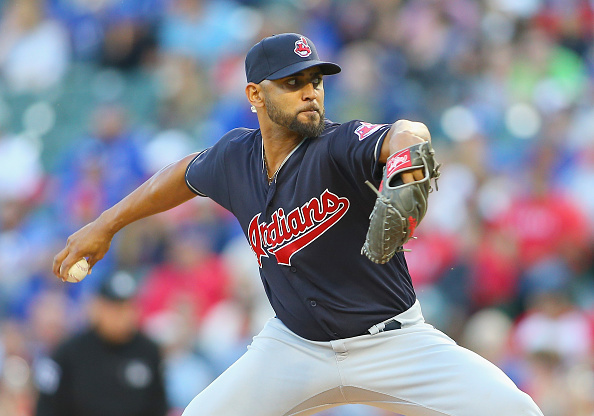 Danny Salazar picked up the loss for Cleveland, his fifth of the year. With the second straight loss to the Royals, the Indians are now 2-6 in series played at Progressive Field this year, and 8-13 in home games overall. They remain only one game above .500, 24-23. As the Tribe looks to avoid getting swept by Kansas City tomorrow, here are our three takeaways from Saturday’s 5-2 decision.